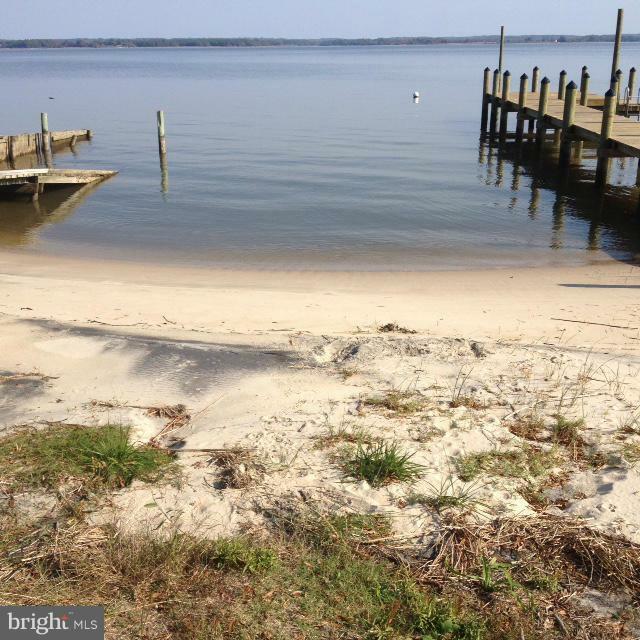 Rappahannock River Water Access Lot located minutes from Town of Tappahannock & Town's amenities,shops,restaurants,fitness center,marina,golf course,health care facilities & hospital. 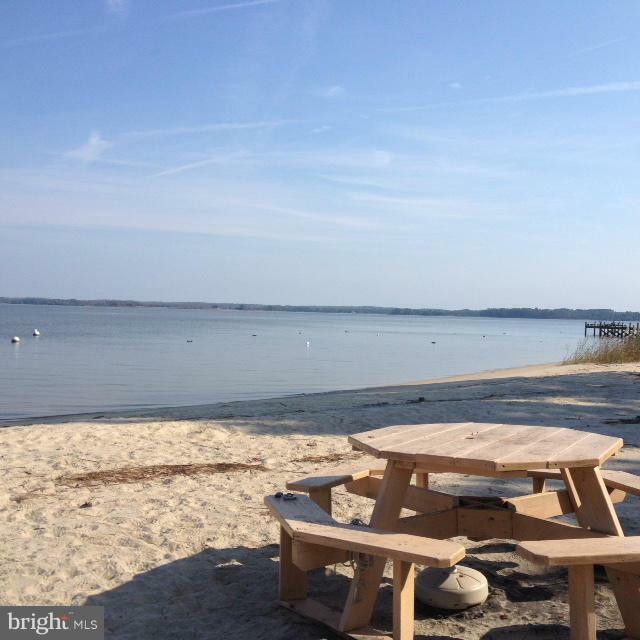 Sandy beach on the Rappahannock,perfect for swimming,boating & fishing, within walking distance. Garretts Marina & June Parker Marina, boat short boat ride away for boat needs. Public boat ramp on Piscataway Creek. 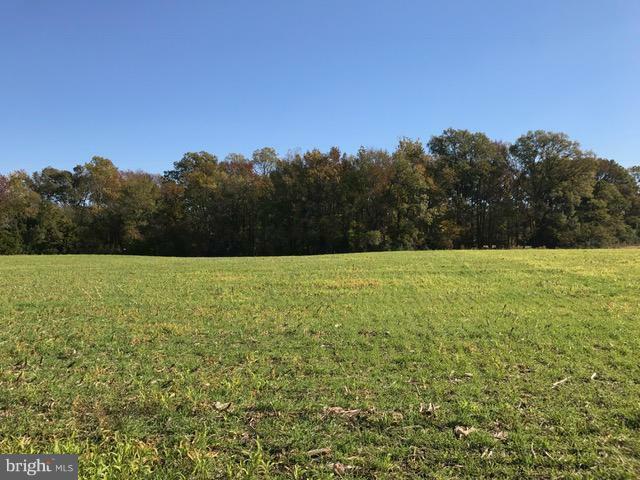 Listing courtesy of Hometown Realty Services, Inc..